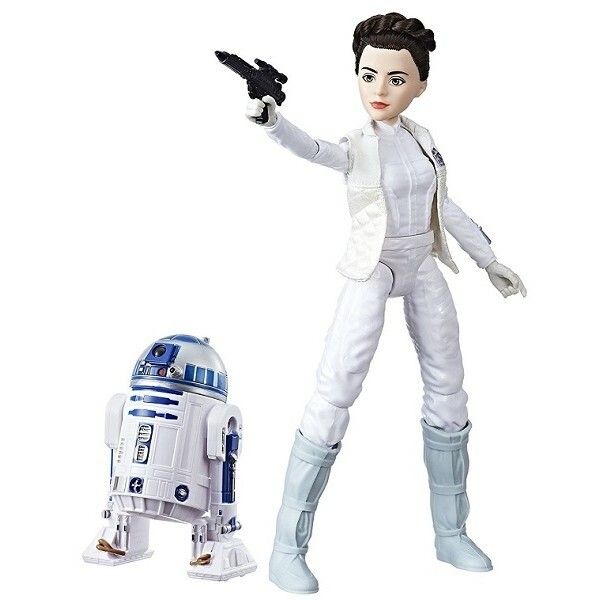 Princess Leia is a bold leader, and R2-D2 is a faithful, ever-helpful droid. The unbreakable bond between the two is based on a lifetime of friendship and adventure. Now you can imagine epic adventures as Leia and R2-D2 face down the Empire at every turn, becoming two of the greatest heroes of the Rebellion! 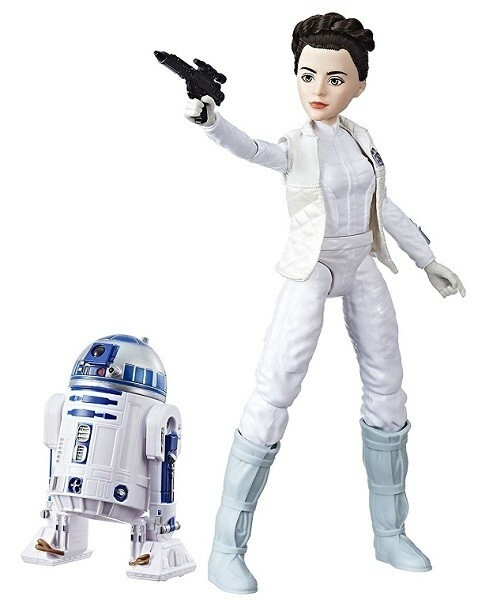 This 11", highly poseable figure, from the Star Wars Forces of Destiny Collection, features a removable vest, boots and blaster to get her ready for adventure. 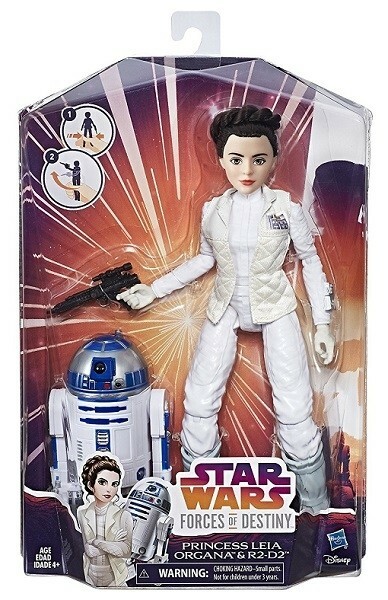 Princess Leia never backs down from a fight, so when it's time for battle, squeeze her legs to see her aim the included blaster accessory.